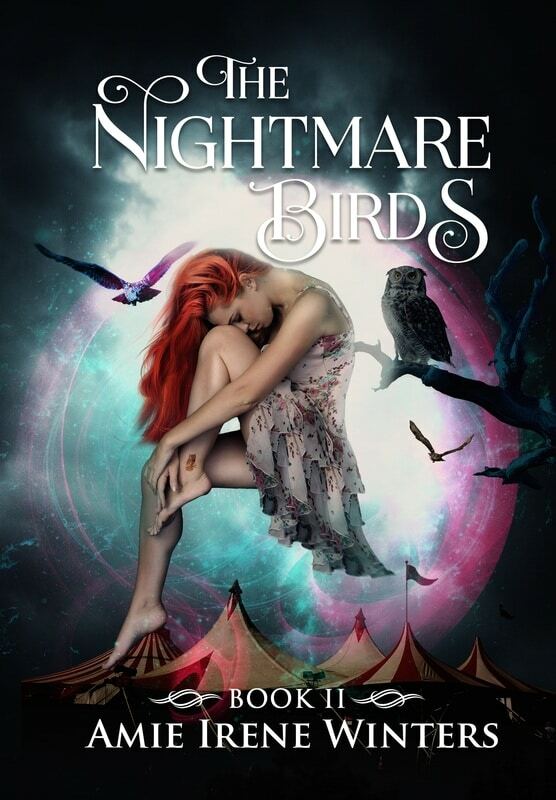 “WOW, the first book in this series was great, but The Nightmare Birds was so much better! LOVED the surprise ending!! Now I can’t wait to read the next book. 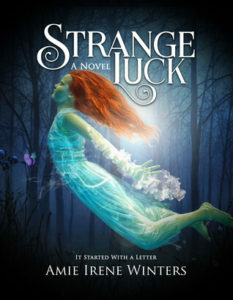 “There are three books planned in the Strange Luck series. In Book I, Strange Luck, eighteen-year-old Daisy Darling uncovers a world built using stolen memories. It is in this world that Daisy discovers that she possesses unexplainable and unique abilities that she uses to battle the dark forces at play.